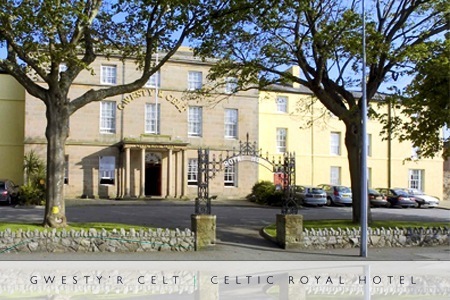 This stylish hotel is located in the famous town of Caernarfon, near Bangor in Gwynedd, consisting of 110 en-suite bedrooms, a fine dining restaurant, a chic Art Deco bar, conference/meeting facilities, and a superb leisure club. 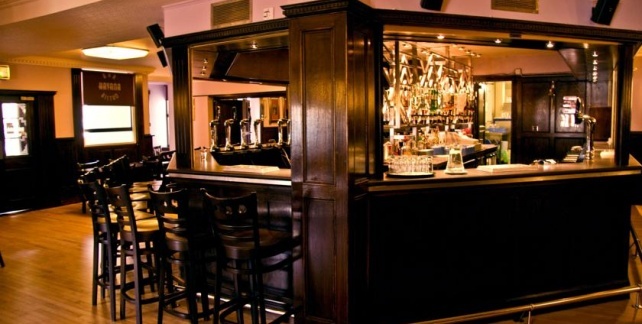 Enjoy and Relax in this comfortable, tastefully decorated hotel, with all modern conveniences. The bright and airy bedrooms each have a cosy seating area and a work desk. All rooms feature tea/coffee facilities, a TV and a private bathroom with a hairdryer. 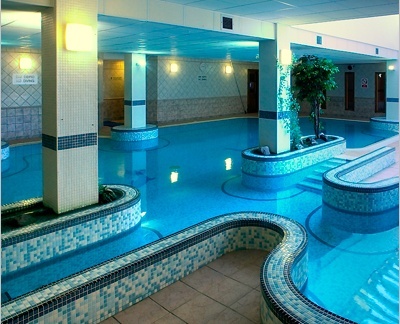 The Celtic Royal Leisure Centre features an indoor heated swimming pool and a fully equipped fitness suite. Guests can relax in the sauna or steam room. Brasserie Draco serves Mediterranean-style cuisine using fresh, local produce. The Hafana Bar and Bistro offers creative meals and light snacks, and traditional breakfasts are available daily.